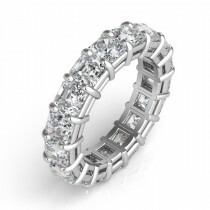 Treat the love of your life to one of our women’s eternity bands to give her the ideal symbol of your never-ending affection. 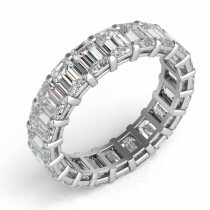 Ethan Lord Jewelers specializes in diamond eternity bands studded with sparkling stones, arrayed in various designs and styles. 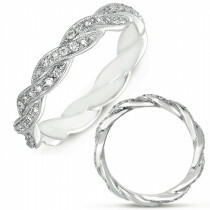 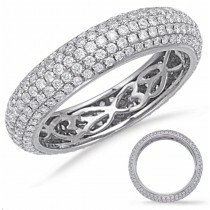 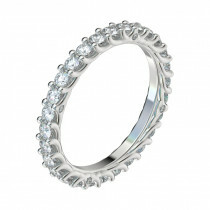 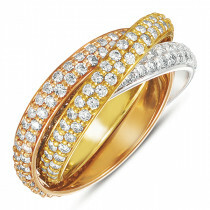 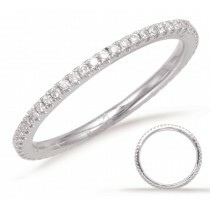 The identically cut diamonds continue around the band, with no clear beginning or ending, just like the love you share. 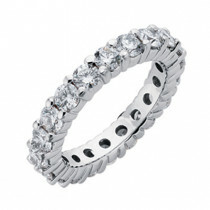 You may give one to mark a special occasion like an anniversary or a birth, or you may give one just to emphasize how much you love your spouse. 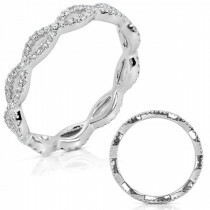 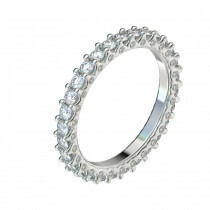 In any case, to find the best eternity band in Chicago or Scottsdale for your beloved, explore our selection below.